A graduate from the Royal Welsh College of Music & Drama (2006), Tom regularly designs for London’s major theatres including National Theatre, Royal Court, Almeida and Donmar. On Broadway, Tom has designed Constellations, King Charles III and Les Liaisons Dangereuses. 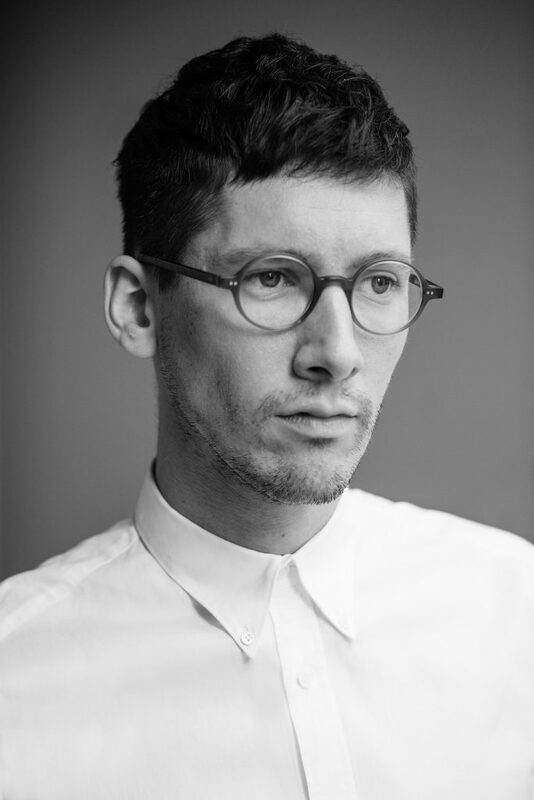 He also works across live music (Christine and the Queens, Sam Smith, MTV VMAs), dance (Hofesh Shechter – Grand Finale) and exhibitions (Frida Kahlo: Making Her Self Up – V&A Museum). Tom is an Honorary Fellow of the RWCMD, Associate Artist of the Donmar and resident at Somerset House Studios. 2019 will see his directorial debut for Berberian Sound Studio at the Donmar Warehouse.